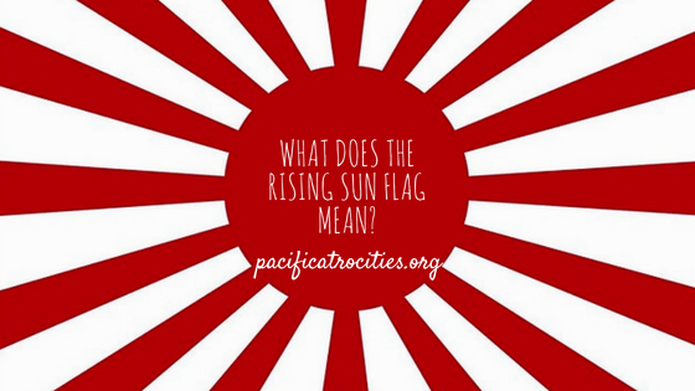 The Japanese invasion of China during the Second Sino-Japanese war has left a strong legacy of hate and disgust among many Chinese today. Much of the atrocities committed by the Japanese are now known to most historians, but by far, the most despicable and forgotten act against humanity committed by the Imperial Japanese government was its covert biochemical weapons program. Euphemistically labelled as the "Epidemic Prevention and Water Purification Department" of the Imperial Japanese Army, the Japanese conducted a wide range of cruel and inhumane experiments on prisoner who were often innocent. Under the leadership of Dr. Shiro Isshi, the department subjected 3,000-250,000 innocent men, women, and children to cruel experiments and medical procedures that were carried out by the brightest medical students and staff that Imperial Japan had to offer. In a bid to develop its own germ warfare capability, the government of Imperial Japan resorted to incredibly deprived and inhumane methods of experimentation, like infecting prisoners with virulent strains of anthrax, plague, cholera, and other diseases. These prisoners were often subject to excruciating vivisections without the use of anesthesia in order to observe the real-time effects of these deadly diseases. "Unit 731: The Forgotten Asian Holocaust by Derek Pua, is not for the faint of heart. 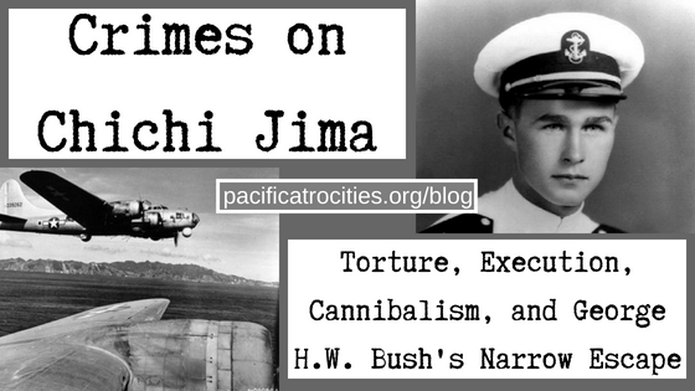 It is, however, for anyone wanting to more clearly understand the extent of Imperial Japanese war crimes. This brief, dispassionate, and factual book outlines the creation and development of Unit 731, an organization that employed thousands of Japanese scientists who conducted nightmarish experiments on an untold number of human guinea pigs, all in the name of medical research. Even if one cannot stomach the details included in Unit 731:The Forgotten Asian Holocaust, a basic knowledge of these atrocities should be more widely known, if only in the hope that history will never repeat itself in this horrific manner." 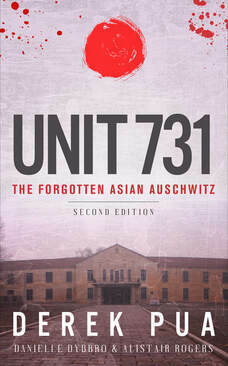 "This book (Unit 731: The Forgotten Asian Auschwitz) is a short but interesting read. 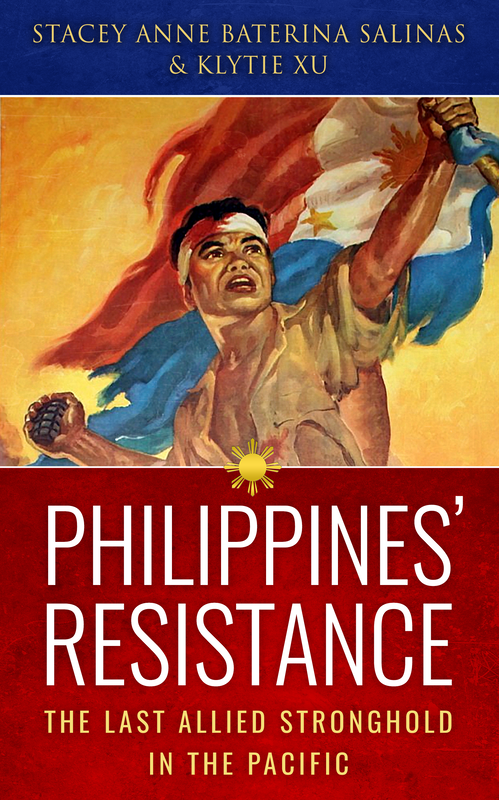 This book describes the notorious unit 731 of the Japanese army during World War II. This book has numerous footnoted references, and a fairly extensive list of references that someone could read to find out more information about unit 731. I guess the laboratory results that the US received offset the crimes of these individuals, since so few were ever punished. This book describes man's inhumanity better than some of the horror books. I highly recommend that this book be read. The author did a good job."